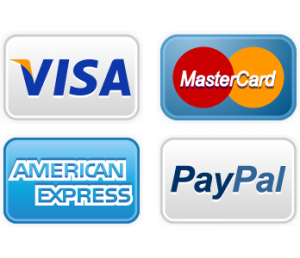 KitchenAid Refrigerator Repair | Call Now! 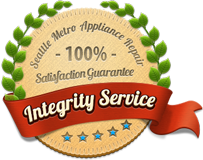 (206) 504-1684 We Repair: KitchenAid Refrigerator, Freezer & Ice Maker. KitchenAid makes a range of fine refrigerators, and we repair them all. This includes built-in and free-standing models, ice makers and freezers. We’ll discuss the issue over the phone to see if we can offer you a DIY fix at no cost. If not, we’ll schedule an appointment that’s convenient for you. Once we determine the problem, we offer a written estimate and answer all your questions. If we think you’d be wiser to buy a new refrigerator, we’ll let you know. When repair is the better choice, we’ll make it promptly at a price you’ll appreciate. We repair all major appliance brands and all major appliances, so call us for repair to your refrigerator, freezer, beverage cooler, dishwasher, compactor, clothes washer or clothes dryer. We’ll do what it takes to satisfy you, and that’s guaranteed.